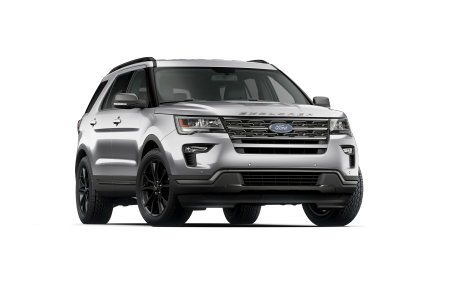 OverviewAt Bill Estes Ford near Indianapolis, Indiana, our wide selection is sure to please. 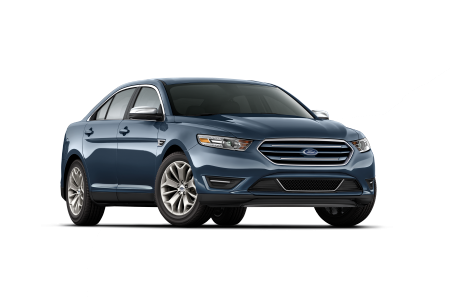 We are eager to help you find the right Ford vehicle for your lifestyle. 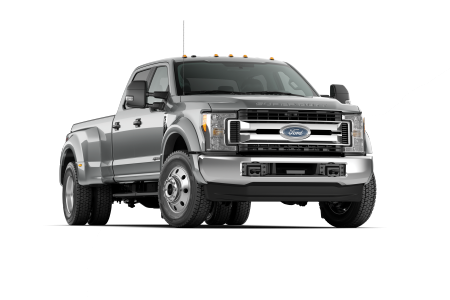 We are proud to offer a selection of new and used American vehicles for you to choose from. 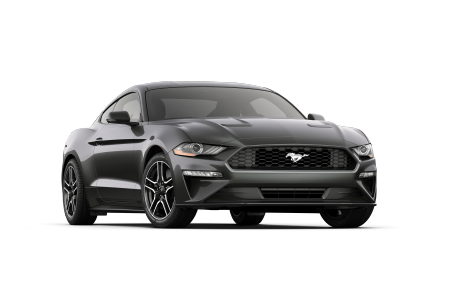 From the stylish and powerful Ford Mustang, to the daring legacy of the Ford Explorer, we will find a car that suits your needs. 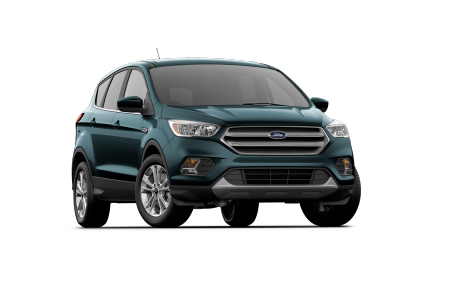 Visit us today near Indianapolis, IN to see why Ford cars are the best choice for you. 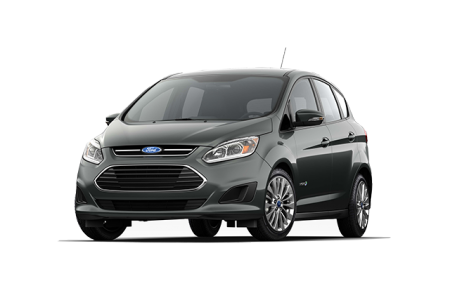 Lease a new Ford model at your local Indianapolis, IN dealership. 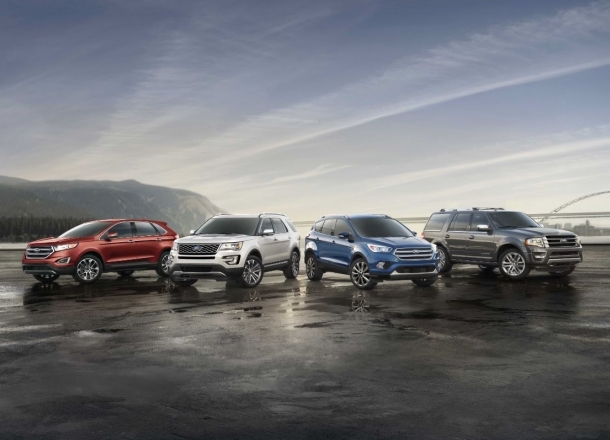 Bill Estes Ford has your back where other dealerships don't. 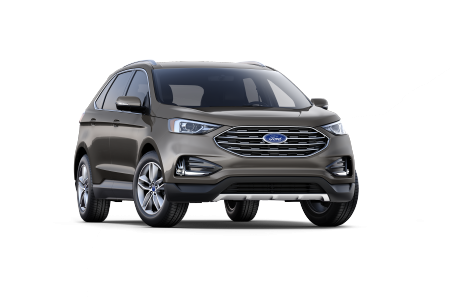 Located near Indianapolis, IN and Plainfield, IN, Bill Estes Ford hires friendly and knowledgeable sales associates that take personal pride in customer satisfaction. 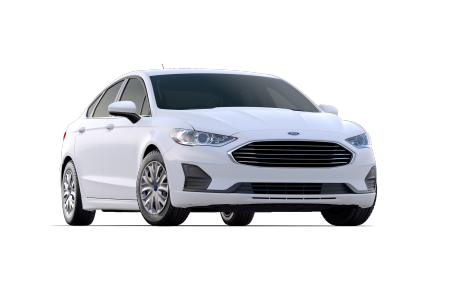 Meanwhile, our expert financing team understands that purchasing a new vehicle can be a daunting task, and they are trained to make sure that your payment plan is appropriate for your budget. 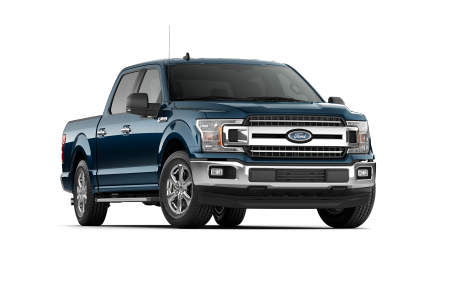 We encourage you to browse our inventory on our website, and if you like what you see, schedule a test drive or give us a call today! Car service can be highly inconvenient. 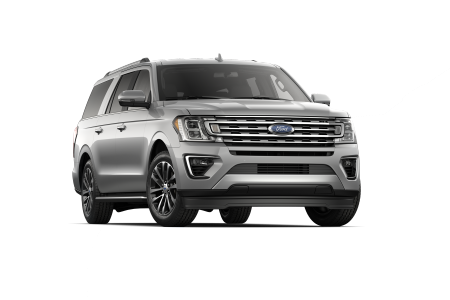 Our technicians at Bill Estes Ford give honest recommendations and service your vehicle in a timely manner to make servicing your vehicle as hassle-free as possible. 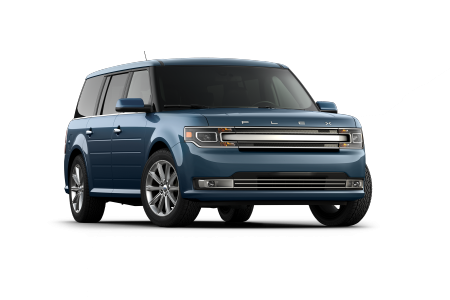 Whether you're in need of an oil change or a transmission replacement, we're here to help. 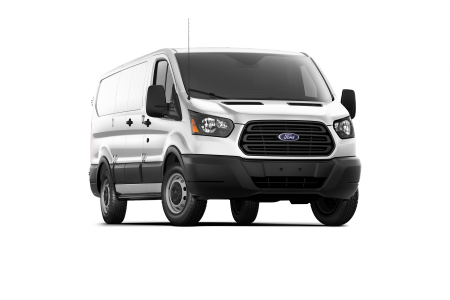 Schedule an appointment using our online tool, or stop on by our Ford service center near Indianapolis, IN. We look forward to seeing you!